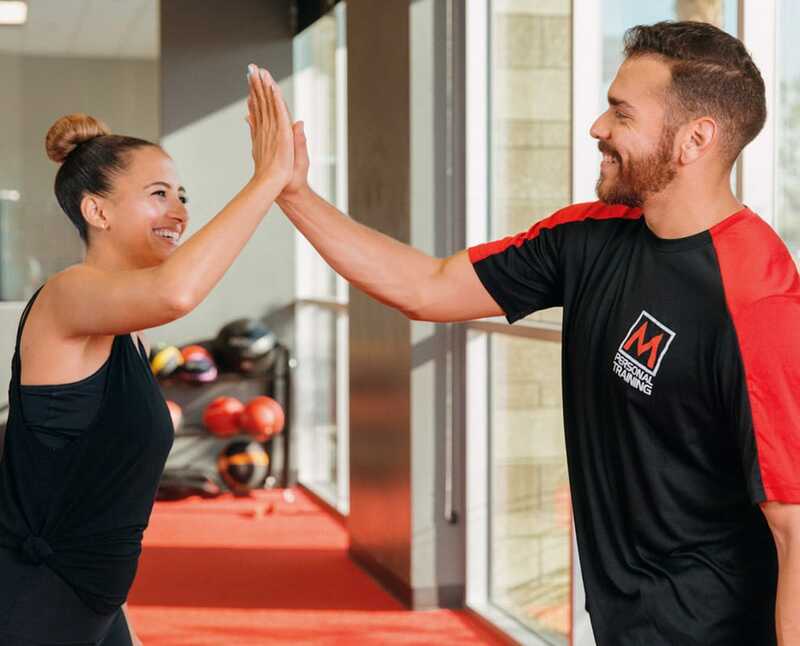 If you’re looking for ways to improve performance and increase your energy, consider participating in a personal training program at Mountainside Fitness. At our health clubs, we have a team of exceptional personal trainers ready to help you meet your fitness, health and weight loss goals. 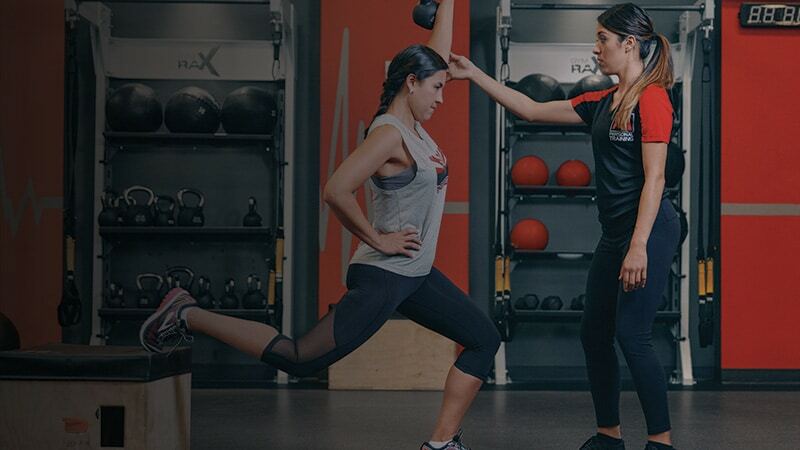 Our dedication to one-on-one training why we’re considered the best fitness center chain in Phoenix for results. Other fitness clubs don’t offer the same commitment to their clients’ health like our personal trainers do. Call us today to learn more about our programs, including heart-rate training with our digital fitness tracker, and take your fitness goals to the next level. HEALTH: We give you key measurements so you can understand how to improve your readings. FLEXIBILITY: Learn the basics of body mobility and improve upon problem areas (tight hips, back, etc). STRENGTH/TONE: Discover how to build muscle and strengthen problem areas through resistance and weight exercises. WEIGHT LOSS: Understand your body composition and focus on your strengths to enact change. ENERGY: Improve your energy levels with a consistent fitness routine. PERFORMANCE: Acquire new and progressive techniques to improve athletic performance at any level. KNOWLEDGE: Utilize and understand the value of your new membership by utilizing the various offerings and services (equipment orientation, classes, etc). to reserve your spot. Maximum 12 people per class.